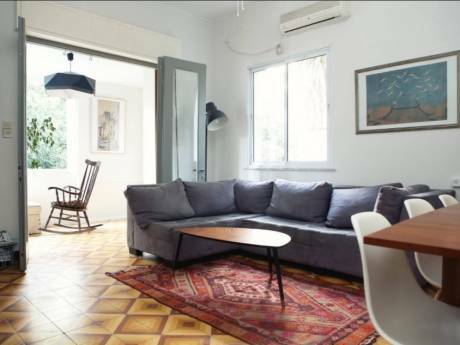 A very special happy and colorful large appartment in the center of Tel-Aviv, high ceilings, illustrated floors. 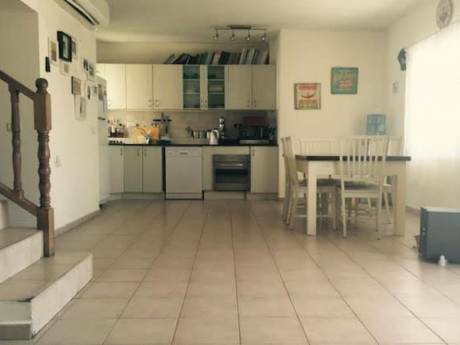 The best location in Tel-Aviv, right next to the most popular Tel-Aviv Market, on Nahalat Binyamin, close to Bialik sq., The old city house, Bialik (the national poet) house, Reuvae Rubin (The famous painter) house and meny historical monuments of Tel-Aviv. 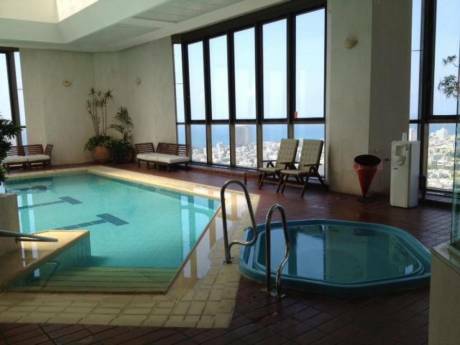 Our home is located close to Rothschild blv and very close to the beach (5 min walking distance). Many playgraunds around for children, Diezengoff Center mall, bicycles lanes, close to the center of TA night life, coffe-shops, bars and restaurants yet a very quiet home. 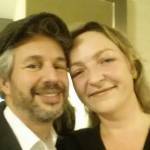 We are Michal and Ori, a married couple with three wonderful children. Michal is a high school teacher and ori is a freelance.